Parkland Village is located on 47th Ave and 32nd Street. This quiet, townhouse community offers that neighbourly feel. Parks and playgrounds are plenty in this charming little community, perfect for families with children and pets. 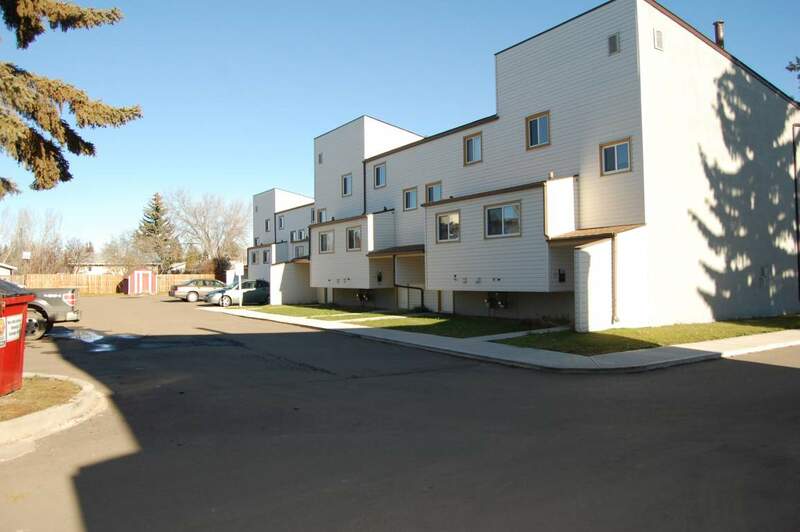 These townhouses are situated close to many elementary schools, grocery stores and Lloyd Mall, making it the ideal location to rent in Lloydminster! Parkland Village offers a large variety of spacious two and three bedroom options, with in suite washer and dryer. Parkland Village also boasts a fenced in yard for you and your family members to enjoy the outdoors. Bring your BBQs and patio sets and call us today for a viewing.